The separation of two equal and oppositely charged parallel metal sheets generates an electric field between the sheets. It is important that the sheets be made of the same material and be identical in size to have the same electric field everywhere between the sheets. Also, the distance between the sheets should be small compared to the side length of the sheets. 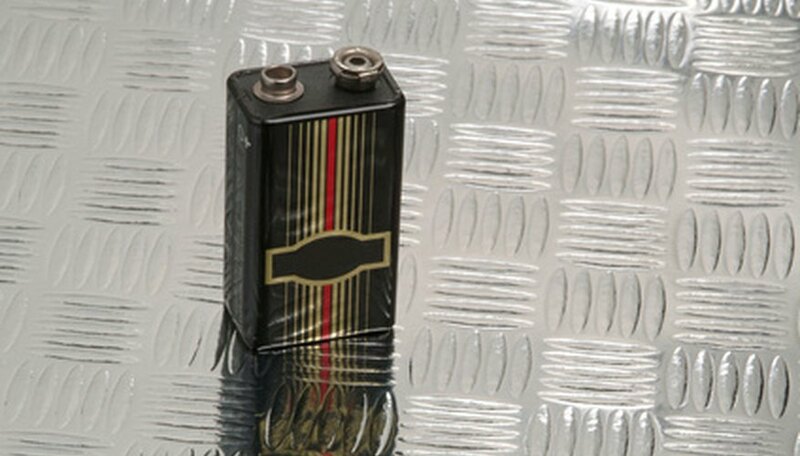 This object is called a parallel plate capacitor and is used frequently in just about every commercial electronics device to store electrical energy. The electrical energy is stored between the metal sheets. 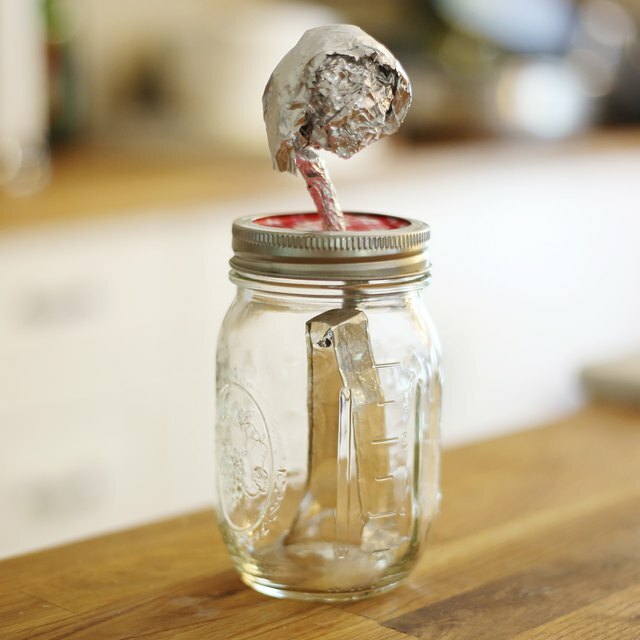 You can make a simple capacitor with household items. Draw a straight line 5 cm from the side of one cardboard edge, making sure the line is parallel to the edge. Repeat for the other cardboard sheet. Fold along each straight line so that each sheet can be stood up perpendicular to your table. Cover each sheet from the fold line up (a 25 by 25 cm surface) with aluminum foil. Be sure to cover both sides of each sheet and attempt to place the foil so it is as smooth as possible. Tape the sheets to the table so they are facing each other, parallel and 0.5 cm apart. Attach a wire running from the negative terminal of the battery to one sheet and a wire running from the positive terminal of the battery to the other sheet. Now one sheet is charged positively and the other is charged negatively. An electric field ("E") now exists between the sheets. Its value can be calculated from the formula E = V / D, where V is the battery voltage and D is the distance between the sheets in meters. The electric field is measured in units of volts per meter. William Hirsch started writing during graduate school in 2005. His work has been published in the scientific journal "Physical Review Letters." He specializes in computer-related and physical science articles. Hirsch holds a Ph.D. from Wake Forest University in theoretical physics, where he studied particle physics and black holes. How do I Make Electricity Using Small Candles? Hirsch, William. "How to Create an Electric Field Without Magnets." Sciencing, https://sciencing.com/create-electric-field-magnets-6685203.html. 25 April 2017.